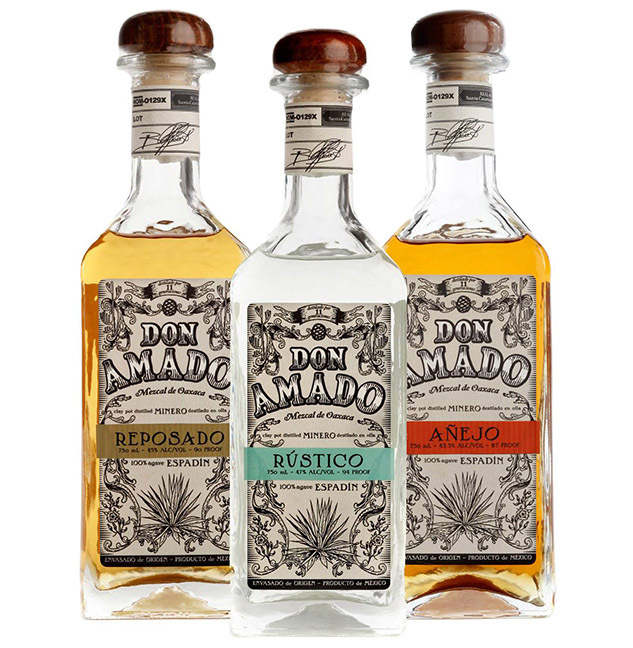 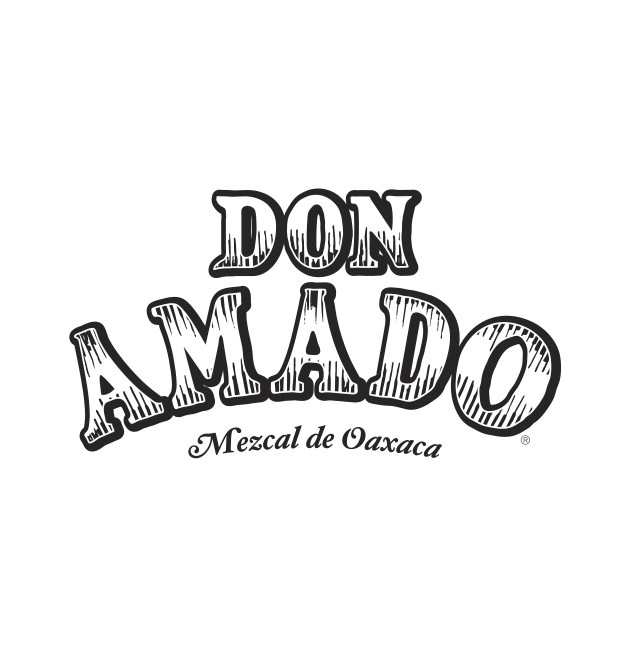 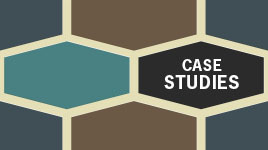 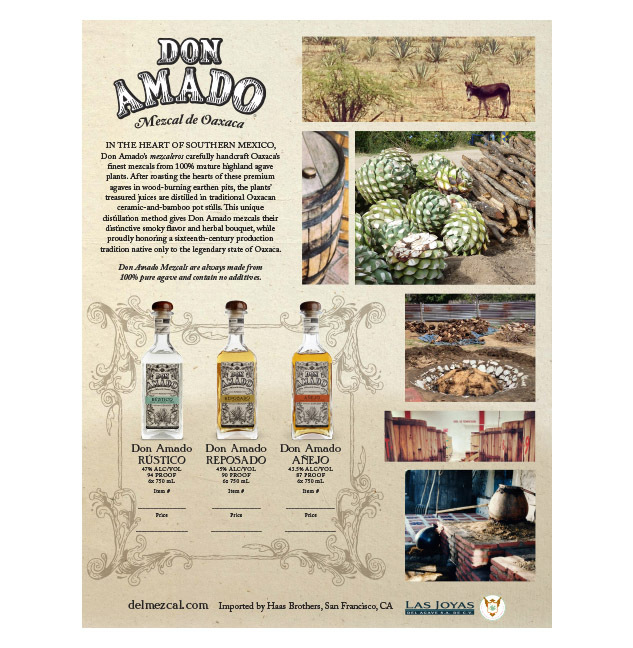 Jacob Lustig of Las Joyas del Agave contacted Wexler of California for help refreshing the visual brand for Don Amado mezcal, an artisanal spirit made in Oaxaca, Mexico. 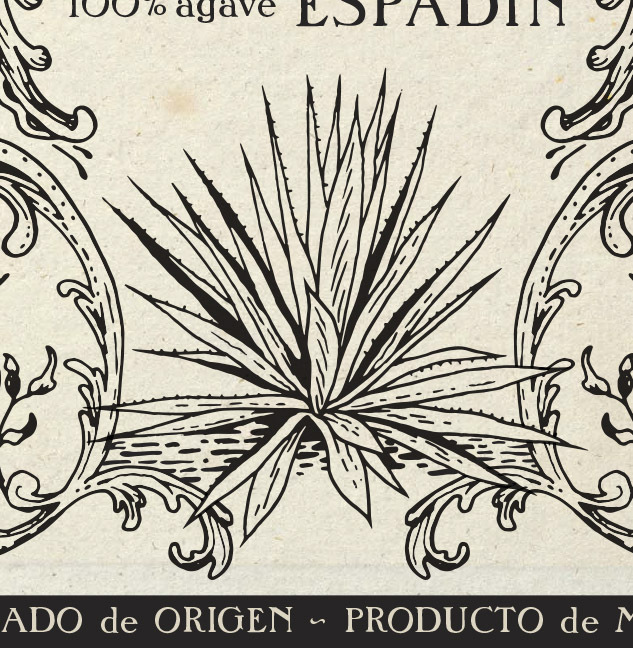 As part of the design discovery process, Wexler Design Director Dave Stolte traveled to Oaxaca to better understand this brand’s unique qualities. 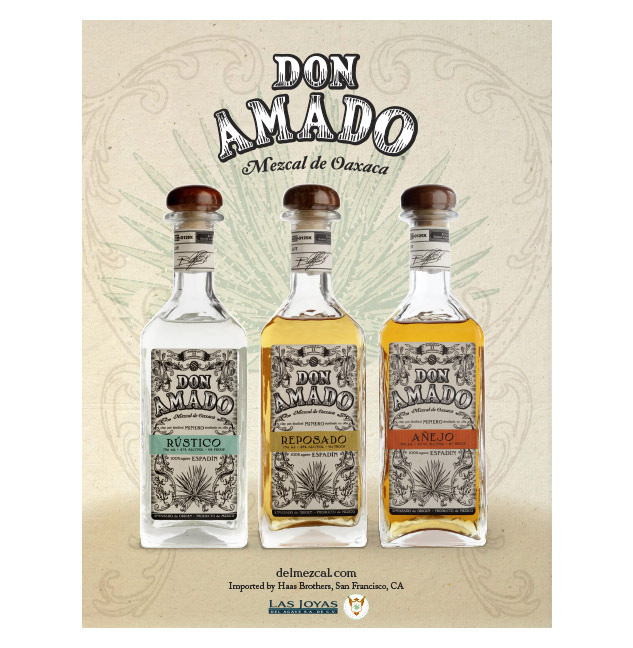 Enhanced with a fresh, new design that more clearly articulates this spirit’s qualities to consumers and bar owners, Don Amado Mezcal has seen dramatically increased sales and media attention. 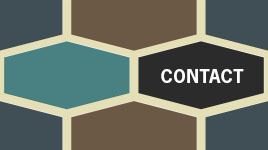 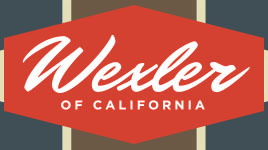 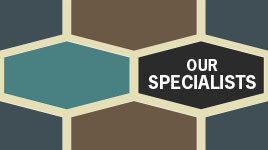 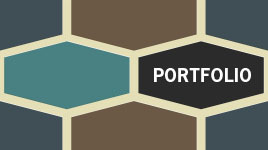 Wexler of California designed the new labels for front, back, and neck – featuring a large display of custom illustration – and also created sales materials.